Ever thought of becoming the next Oliver Queen, Legolas Greenleaf or Katniss Everdeen? 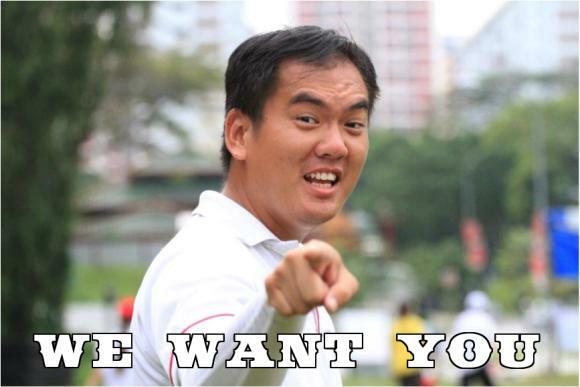 Well then please make your way to Raffles Players’ trials to fulfill your dreams of a career in Hollywood! Back to reality. While Archery may seem like an effortless walk in the park, the truth is far from it. Like all sports (except volleyball), tireless effort and consistent practice has to be put in for one to excel in the sport. If you are not afraid of handstand pushups and getting hit by arrows, read on. No pressure. Official trainings are on Wednesday and Friday from 3pm to 6pm, though you are encouraged to go to an external archery range on weekends. Since the official training duration is relatively short compared to that of most sport CCAs, every second of training is absolutely precious. Archery trainings are enjoyable and exciting, yet we demand high levels of commitment and discipline. During the first half of the year or so, trainings will mostly entail physical training and lessons on basic shooting techniques, but don’t be discouraged! Even though the start of the archery journey is rather bumpy and rough like a bad case of acne, the joy of shooting you will savour in the next few months makes up for all the arduous trainings you have to endure. There are a few things to take note of before you join us in our quest for glory. Firstly, our Archers should be prepared to purchase personal bows and equipment with a price range of $2000-$3000. But don’t worry, as there are financial avenues to tap on should you need them. You can also purchase second-hand bows which are much cheaper and can cost less than $1500. 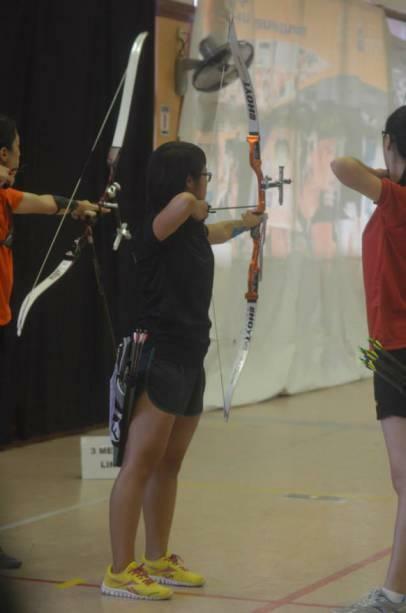 Secondly, archery may not be considered for the National Colours Award in 2015 as it is currently not recognized by the Singapore Schools Sports Council (SSSC). This is subject to change, nevertheless, there will be an inter-school competition hosted by Archery Association of Singapore (AAS) every year. Our peak periods are January, March and April. We have an annual overseas competition in Thailand in mid to late January and our inter-school competition is in late April. Hence, you may want to keep those periods free to study and train consistently! Lastly, let us introduce to you our archery coach, Ken. Although he may seem slightly intimidating and more-than-slightly insane, he is actually a fantastic coach and caring mentor, so please don’t be scared to approach him! Even though Archery is generally considered an individual sport, we place high importance in teamwork and unity. We firmly believe that while excelling in the sport is of utmost priority, the friendships and bonds that are forged within our team are equally important. As a team, we train hard and play hard together. We assist one another by offering advice, pointing out errors and competing in a friendly manner. 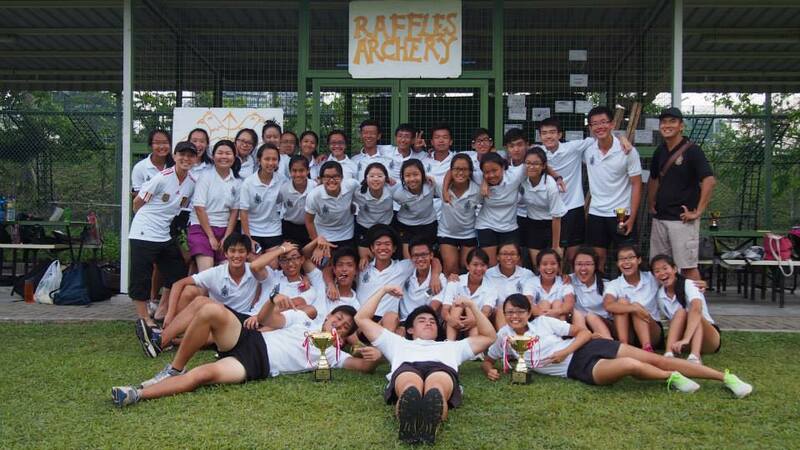 So, if you think you have what it takes to join our team of champions, come and prove it at the Raffles Archery trials. See you there.